Do you want some GOOD NEWS? 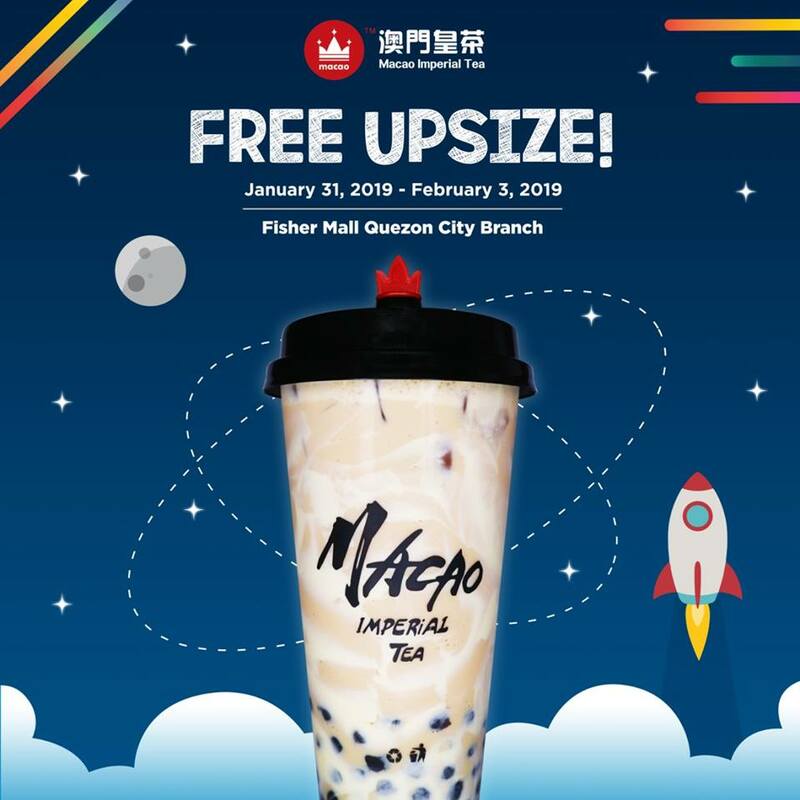 Head on to Macao Imperial Tea - Fisher Mall branch from January 31 until February 3, 2019 to enjoy a FREE UPSIZE on all cold drinks! 1. 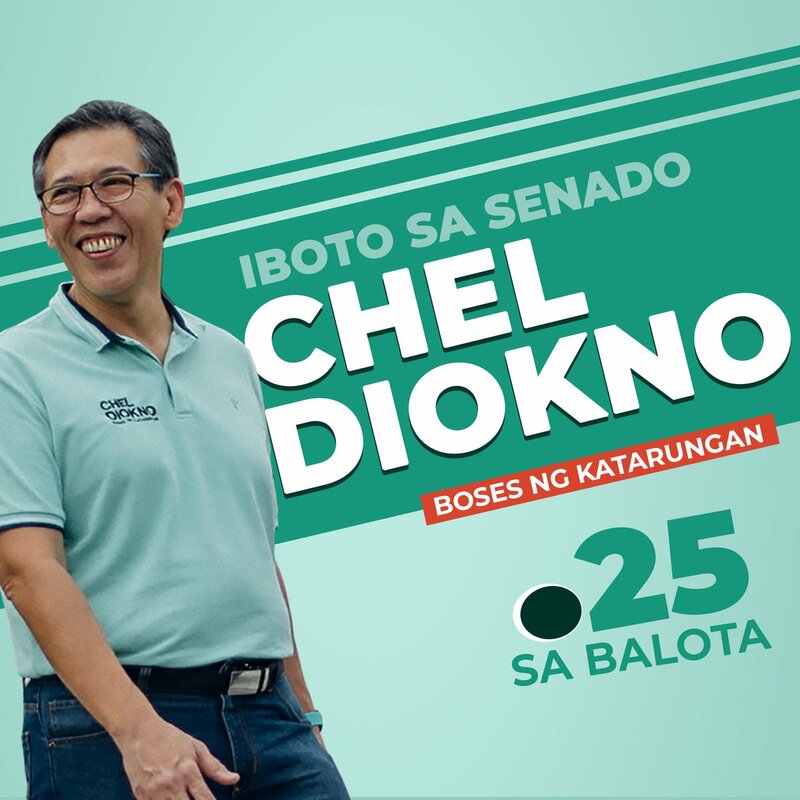 Promo will run from January 31, 2019 to February 3, 2019. 2. Valid on COLD DRINKS ONLY: Cream Cheese Series, Chestnut Cream Series, Tea Series, Milk Tea Series, Red Bean Series, Yakult Series, and Coffee Series – both Iced and Mpresso. 3. Cannot be used in conjunction with any other promos, gift certificates, and discounts (i.e. 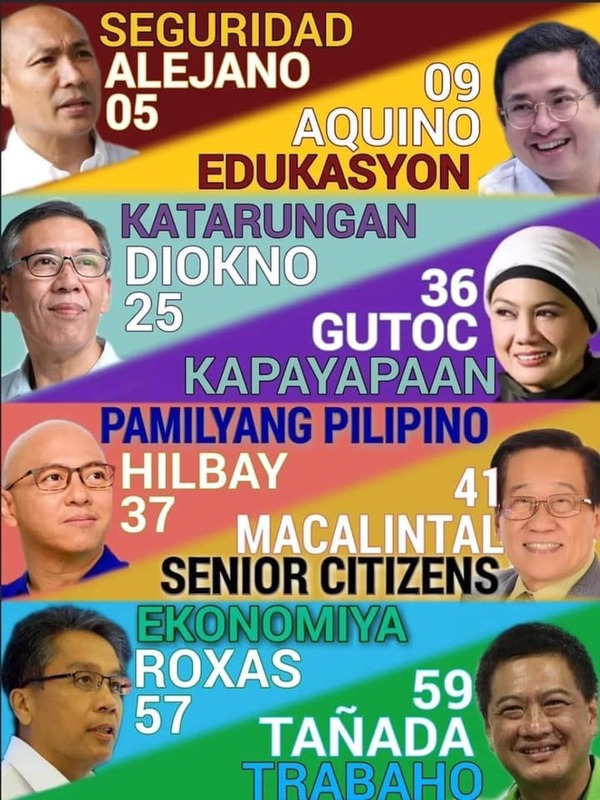 including Senior Citizen and PWD Discounts). 4. Available for both dine-in and take out only. 5. Available at Macao Imperial Tea - Fisher Mall Quezon City Branch only.